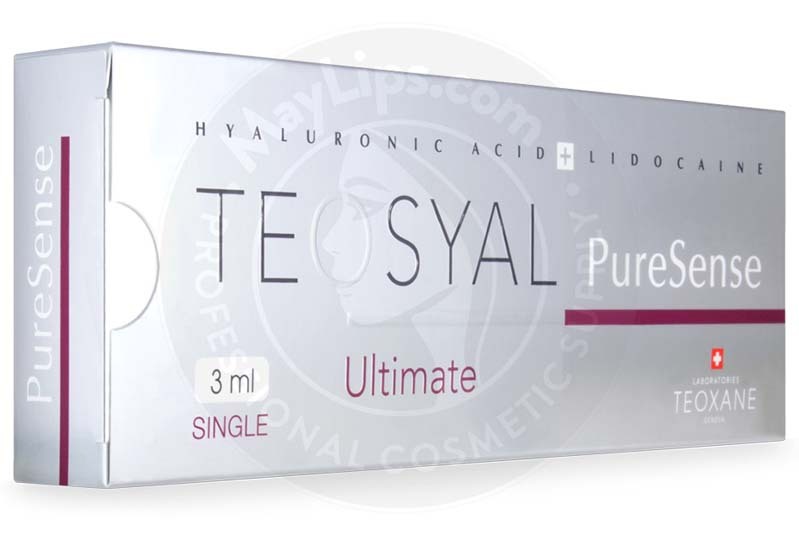 TEOSYAL® PURESENSE ULTIMATE 3ml is an injectable gel made of pure, homogeneous, monophasic, non-animal hyaluronic acid with Lidocaine for pain reduction. 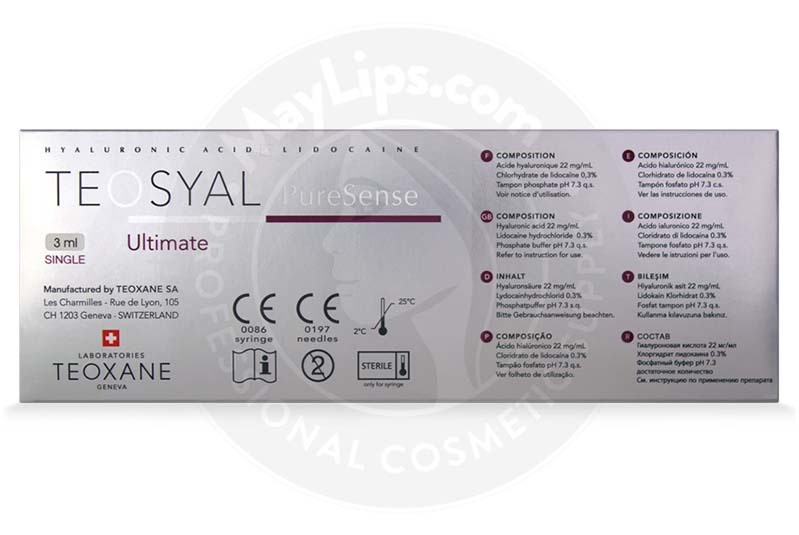 TEOSYAL® PURESENSE ULTIMATE 3ml is suitable for use as a dermal filler, with injection into the sub-dermis to fill deep skin depressions or to restore or augment volume in facial features. Results of a TEOSYAL® PURESENSE ULTIMATE 3ml treatment can last around eighteen months. 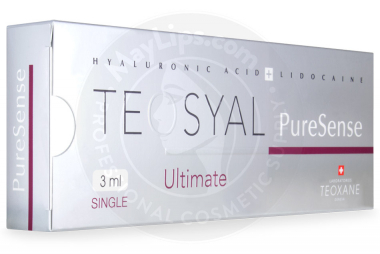 Only authorized personnel, in accordance with local legislation, should administer TEOSYAL® PURESENSE ULTIMATE 3ml. 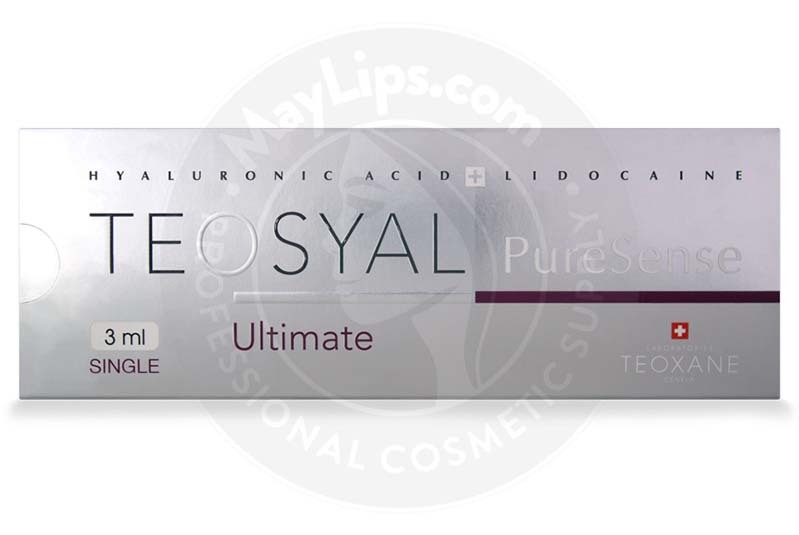 Name: TEOSYAL® PURESENSE ULTIMATE 3mL. 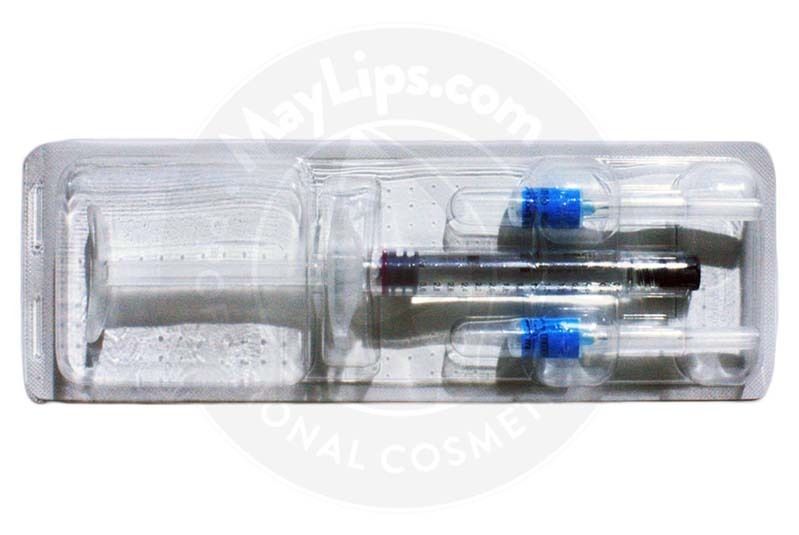 Ingredients: Reticulated Hyaluronic Acid 66 mg, Lidocaine Hydrochloride 9mg, Phosphate buffer pH 7.3 qsp 3mL. Size: 1x3 mL pre-filled syringe. Also Included: For each syringe, the box contains two sterile 23G1” needles. 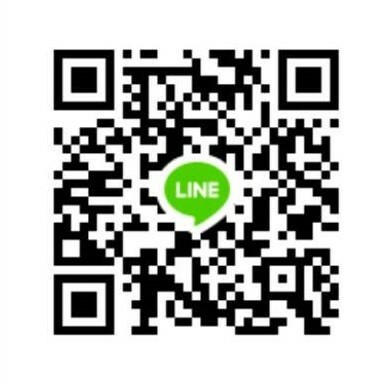 Package insert. 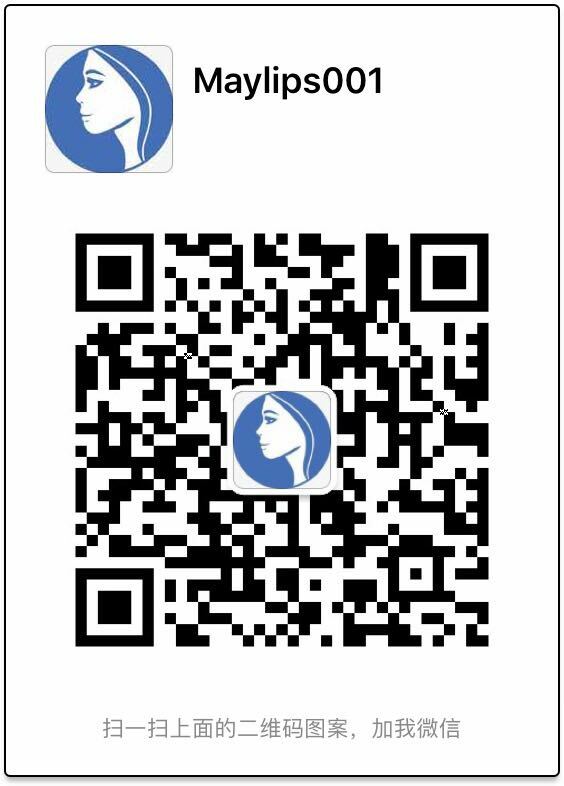 Two traceability labels (one to be given to the patient, and one to be kept by the doctor in the patient's file).